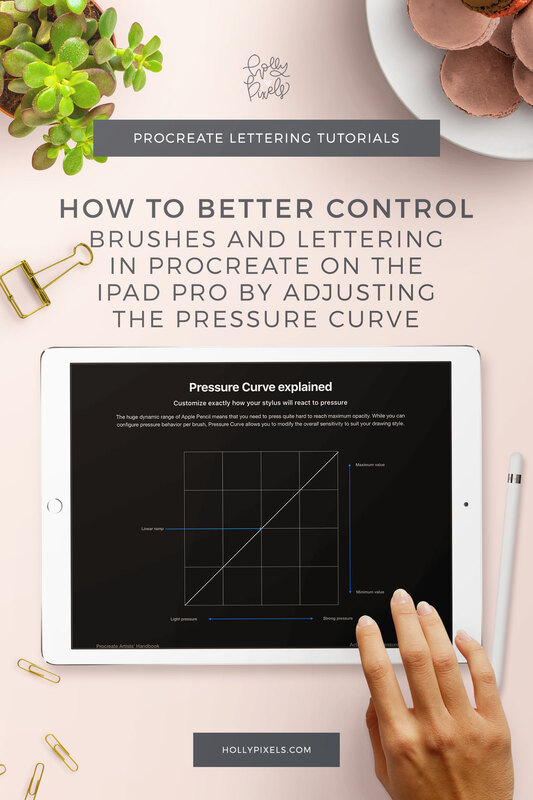 If you haven’t already you should totally join the Lettering Library we have here at Holly Pixels. In the past we used to send out random freebies. But it made more sense for us to put them into a password protected library. This way everything is one spot and you only have to login when you want to grab things. I believe that the slow and steady wins the race. When it comes to lettering this is the same. People expect overnight success with just about everything but life doesn’t work that way. Taking your time to be slow and consistent will get you much further. 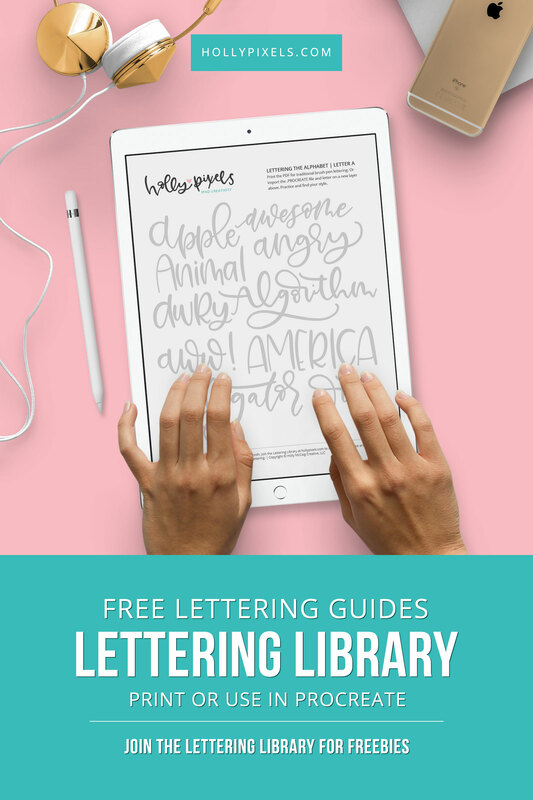 So I am introducing new Lettering Practice Guides for our Lettering Library that will help you achieve that. Each month I’ll release a new alphabet set of words in a few lettering styles I like to use to help you get better at lettering. You can download either the PDF version for print and brush pens. Or you can download the .PROCREATE file to import (via the gallery section of Procreate and clicking the + sign). 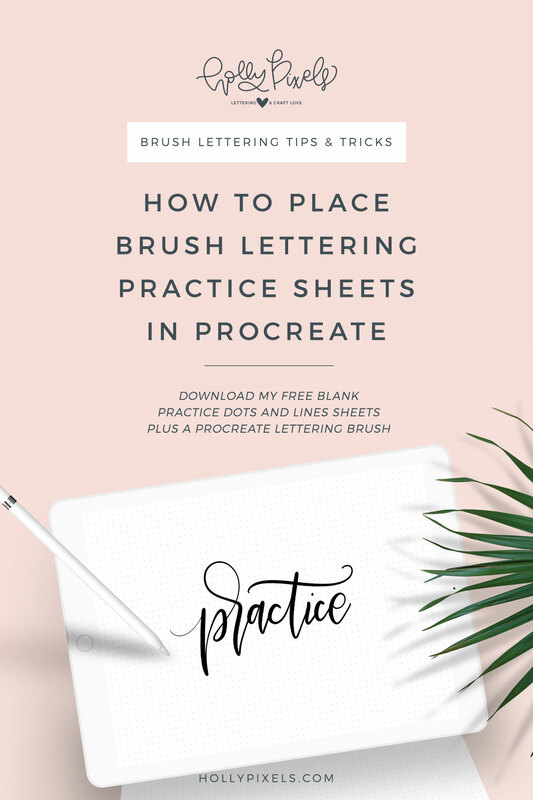 This Procreate file has a blank layer above so you can easily letter on top of each word as you practice and get better! The brush I use in Procreate is my Mono SVG found in my Creative Light set if you’re interested. Come back each month for a new letter to practice! Just scroll down to sign up for our email list and get the password! 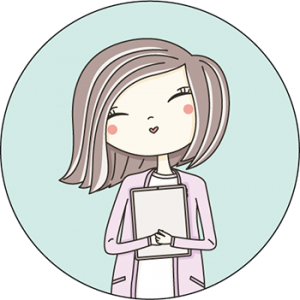 Plus there are other tons of great resources inside just for you! 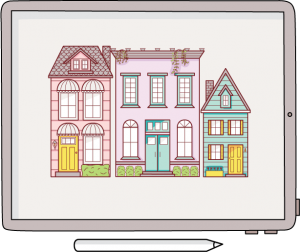 Holly McCaig is the owner of Holly Pixels and has a passion for teaching all things creative! 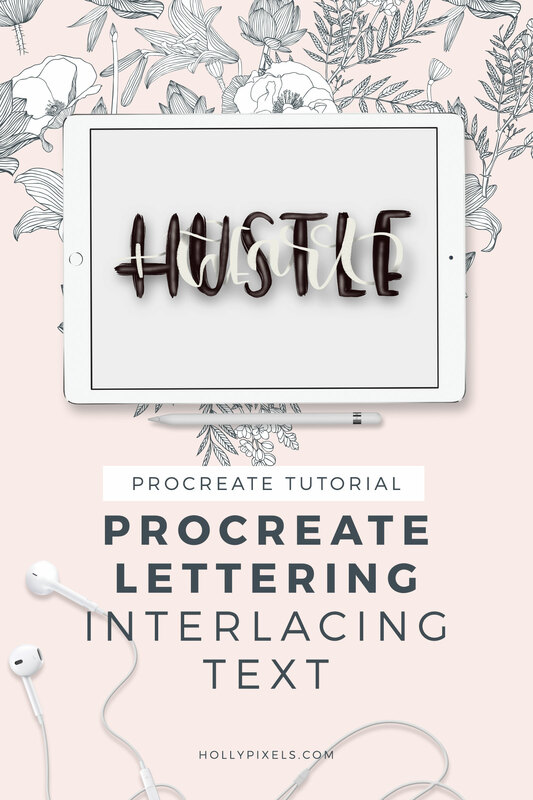 Holly resides in Denver, Colorado and shares with you her tutorials on Procreate, lettering and planning.